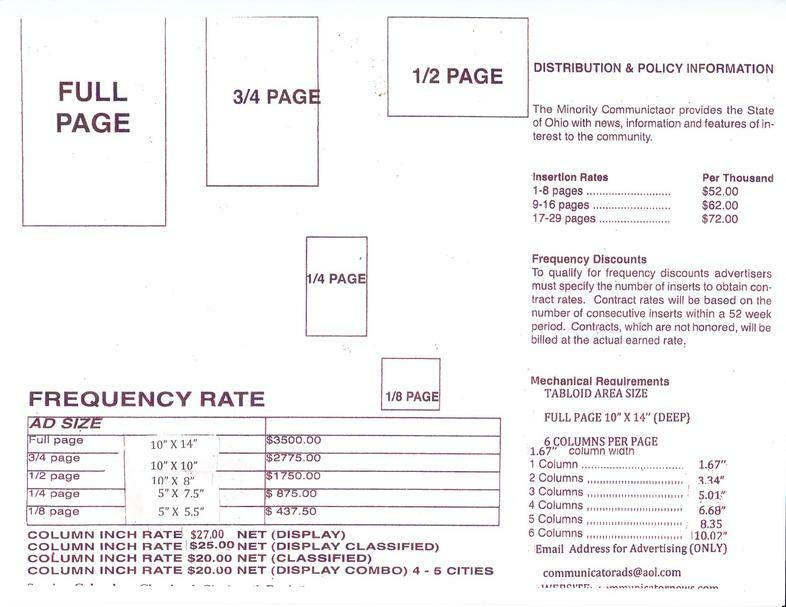 The Minority Communicator Newspaper has served the major cities of Ohio for more than 30 years. Our Readership reaches minorities in cities such as Cincinnati, Columbus, Cleveland, Dayton and though the world. 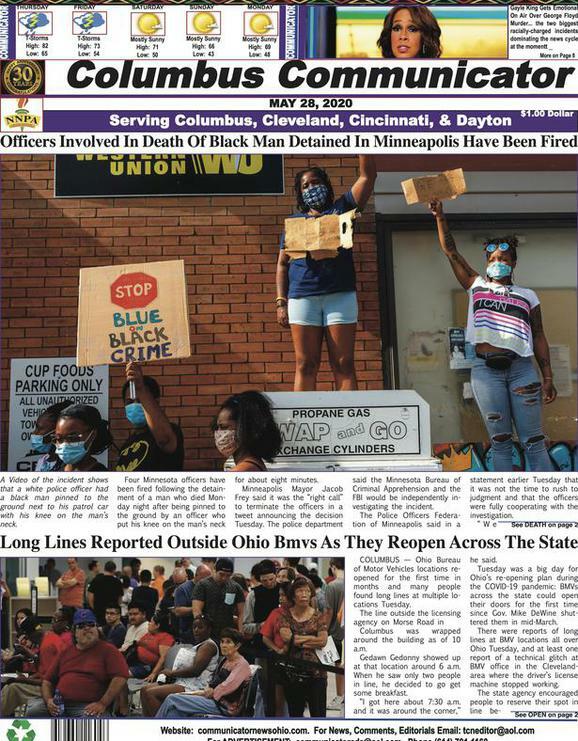 The Minority Communicator Newspaper has been the most comprehensive source for gathering, organizing and presenting news and information to the African-American communities in Ohio. In addition to in-depth research and thorough reporting of Local Events, the Minority Communicator Newspaper also offers complete coverage of State, National and International news. Our Readership continues to grow as journalism excellence exceeds past standards and sets the bar for competitors in our market. You will find that the Minority Communicator Newspaper is an ideal partner to communicate national and local news to the African American community.